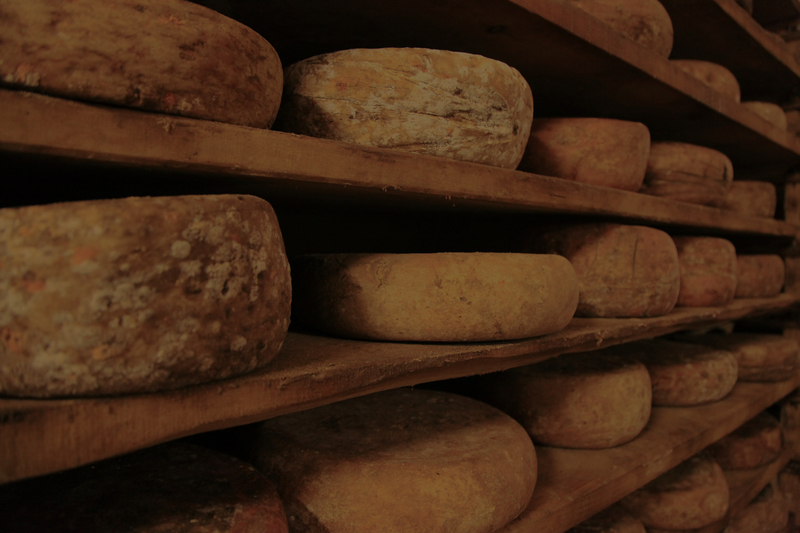 Find some of the most recognized Italian Cheese. 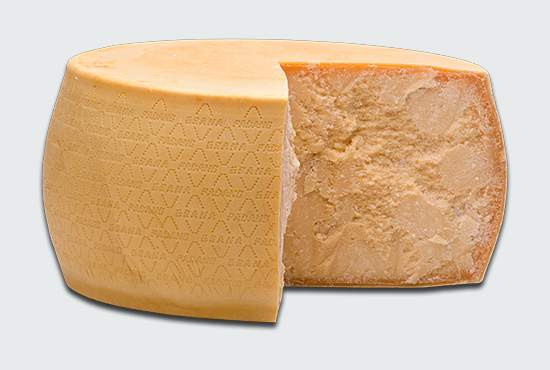 Grana Padano is the best selling DOP cheese worldwide! Made from Cow’s milk, aged for a 9-24 months & produced in the regions of Piemonte,Veneto, part of Trentino, the province of Piacenza in Emilia-Romagna & Lombardia, for almost 1000 years! It has a creamy-spreadable texture & has a buttery flavor with mild piquancy ! Excellent mixed into warm Gnocchi or simply slathered on a crusty bread & served with a full bodied or sweet red wine! 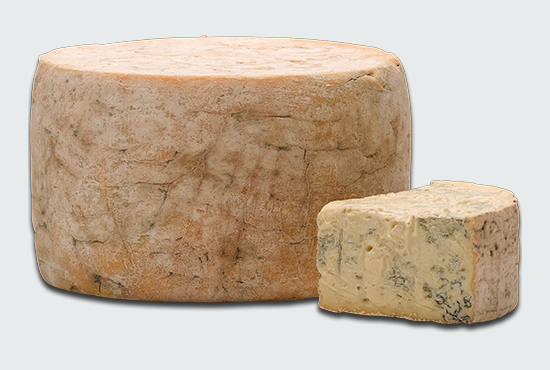 It is characteristically aromatic, yet mild in flavor and features tangy, meaty notes with a fruity finish. 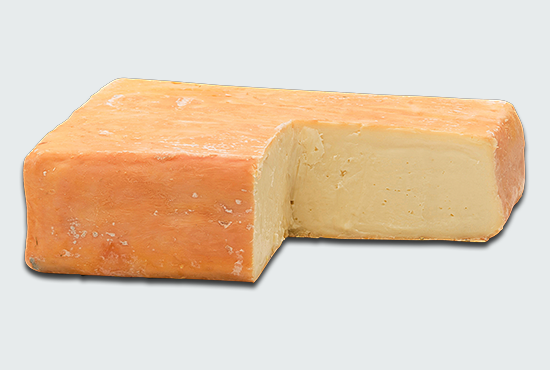 The texture of the cheese is moist-to-oozy with a very pleasant melt-in-your-mouth feel. The combination of the soft, creamy, texture, pungent aroma, and buttery flavors has proven to be addictive especially when spread on fresh crusty bread! The name Pecora means sheep. Today most Pecorino is made in Roma, Italy. 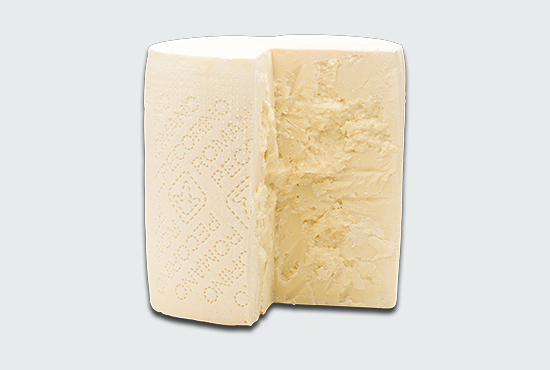 With its fine flavor Pecorino's popularity as a grating cheese has grown significantly in the U.S.A. Aged 9 months which guarantees this Pecorino as one of the best produced!